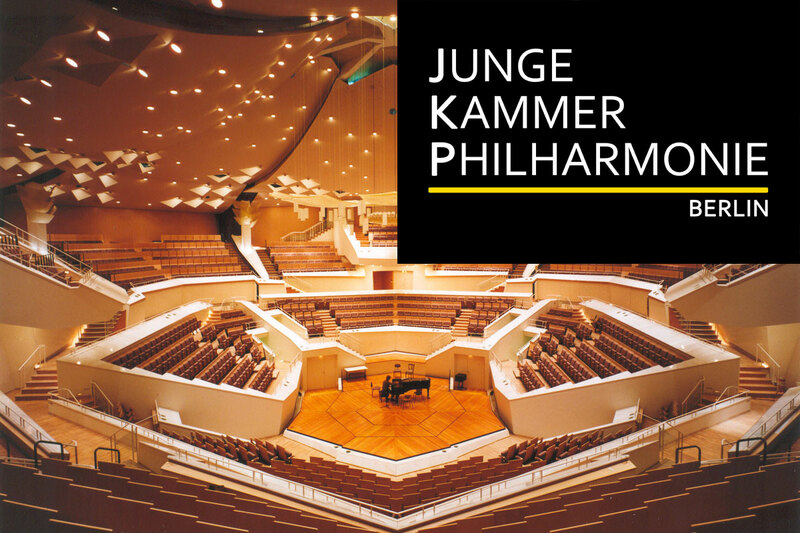 Experience the first concert of the newly formed ‘Junge Kammerphilharmonie Berlin’. Celebrate the first public performance in the chamber music hall of the Berlin Philharmonic Orchestra with 50 ambitioned musicians, conducted by Aurélien Bello. Get enthusiastic about the high musical level of the young musicians and are part of a very special opening night where classical music and the new formation of the promising orchestra are paramount. In the context of their first concert, the Junge Kammerphilharmonie Berlin supports the humanitarian initiative BKB Charity.